I decided to follow up the last post with another Norwegian writer. This story was written 150 years earlier though, in 1860. Quite a pleasant tale. There’s nothing great or meaningful here, just good writing, some well constructed scenes and absorbing attention to detail. I read Bjørnson years ago after first encountering Hamsun because I heard he had been quite a formative influence on him. You can see the the love of nature and a recognition of its eternal aspect in both writers. Hamsun obviously took things further and entered a more psychological realm. 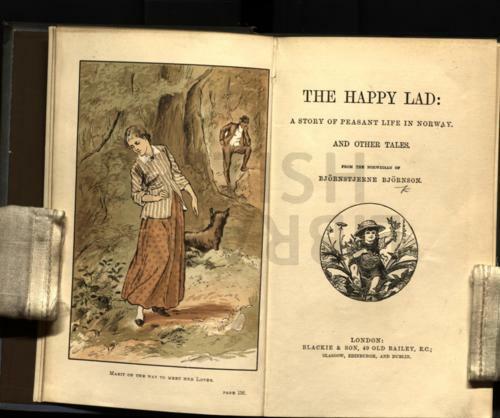 This book is in the public domain. It’s quite short and well worth reading over a couple of days. 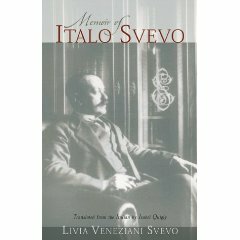 A very interesting record of Svevo’s life by his wife Livia. She writes well herself and the collection of papers that she adds to the Svevo canon are illuminating. There’s correspondence between Svevo and Joyce and Larbaud as well as more minor literary figures. 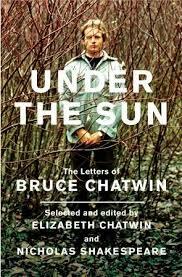 The strangest letters are from those who didn’t like his novels. There was an Italian critic who recognised that Svevo had talent but told him to stop writing about those minute details no one cares about – precisely the strength of Svevo’s writing. Livia’s narrative also cements the realisation that much of the central character in all his novels came from Svevo (or Ettore) himself and that his comic genius was so perspicuous as he was laughing at his own foibles. From this biography we can see that Svevo the serious young man became Svevo the old and amusing man. 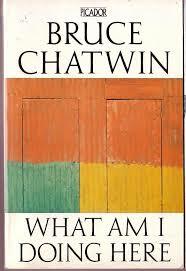 The real twist of the biography, if you can call it that, was that he was in his sixties until he had any success and only because he was championed by Larbaud and Joyce. Svevo had given up on writing or rather ‘publishing’ years earlier when his first two novels as a young man were universally ignored. He still wrote but threw himself into his business affairs as a priority (he made submarine paint). If it wasn’t for Joyce he would have remained unknown and maybe never have written his masterpiece of a novel ‘Zeno’ as an old man. This all begs the question. How many amazing geniuses have we missed? We nearly missed Kafka and Kennedy Toole. What if Kennedy Toole had been picked up by a publisher and imbued with confidence – think what he could have written. I also imagine what other works of brilliance Svevo could have created. There are hints here in his correspondence along with the narrative from Livia.